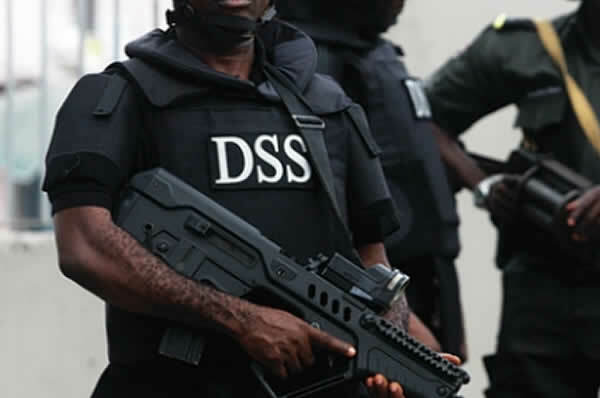 Operatives of the Department of State Security Service (DSS), troops of the Nigerian Army and the Nigeria Police on Sunday took positions in and around the Nigerian Law School in Lagos. The deployment was to avert break down of law and order over alleged blasphemy. On Sunday, tension heightened as a Christian students, Madu Vitrus Sunday, reportedly sent blasphemous posts to WhatsApp groups within the campus. In reaction, some of the Muslim students vow to lynch him if the school does not take immediate action. “What he posted is the ugliest form of blasphemy against our Holy Prophet Muhammad, Peace Be Upon Him”, a student told Daily Nigerian. “Even some of us the moderate ones can not tolerate that kind of insult against the Prophet. CSP Chike Oti, spokesman of the Lagos State Police Command said he is yet to get detailed information. “I will have to get back to you on this matter”, he told DAILY POST on Monday. The phone number of Tijjani Nasiru, Deputy Director-General of the Nigerian Law School (Lagos) was off as at press time.